In most parts of the northern hemisphere, birds are noticeably missing right now. Pretty soon they’ll be back though. Bird watching is a great way to teach our kids about science and nature. This craft and printable from Bookworm’s Treehouse is a really fun way to do that! This fun craft will let your children learn how birds build their nest. They will have their very own “bird’s nest” and “aviary!” It’s all made with items you probably already have, as well. 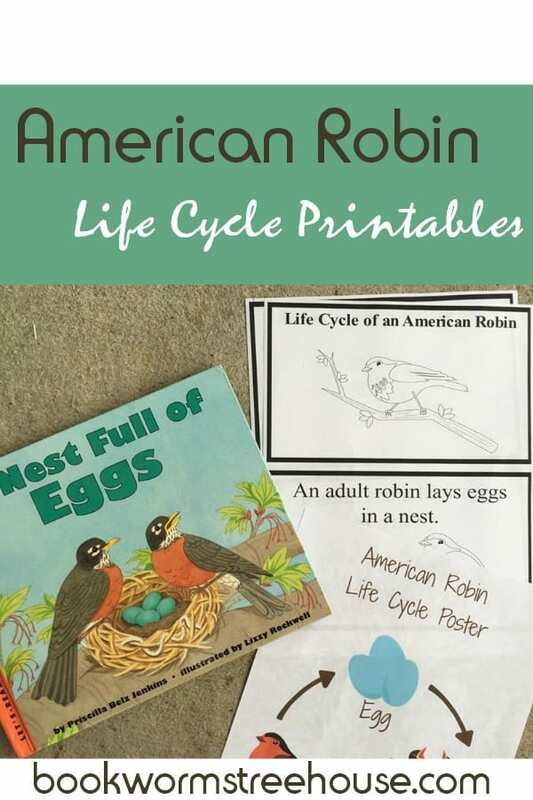 To go along with this lesson, you will also find printables to learn about the life cycle of the American Robin. I don’t know about you, but seeing the Robin was always a sign that spring had arrived. I looked for them every year when I was young! To get your craft and printable, just go to Bookworm’s Treehouse. 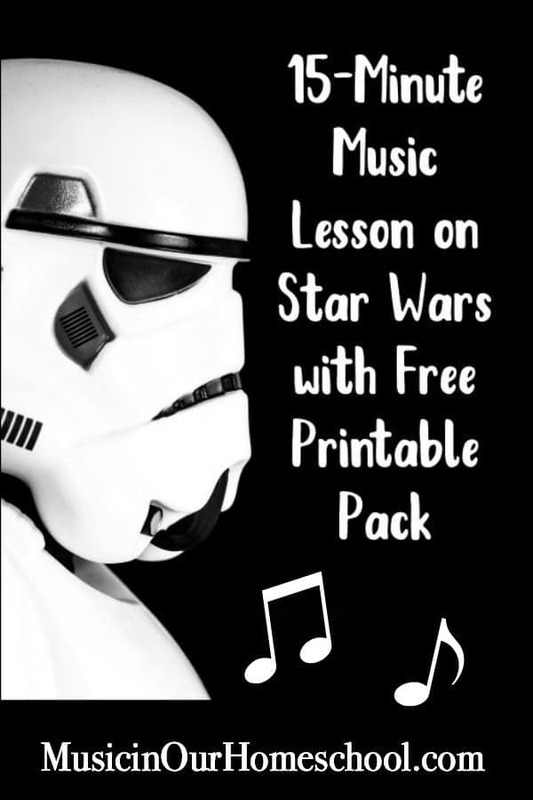 While you’re there, be sure to look around – you’ll find a bunch of fun ideas and resources! 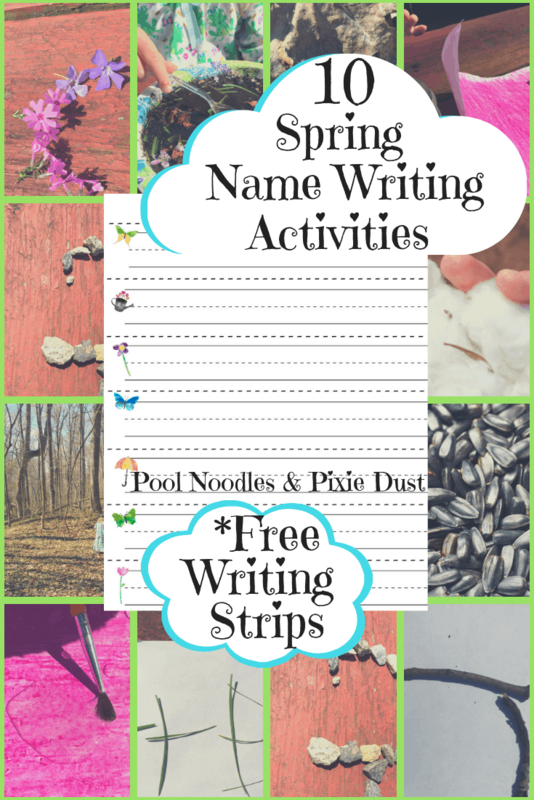 Download your Bird Watching Craft and Printables!